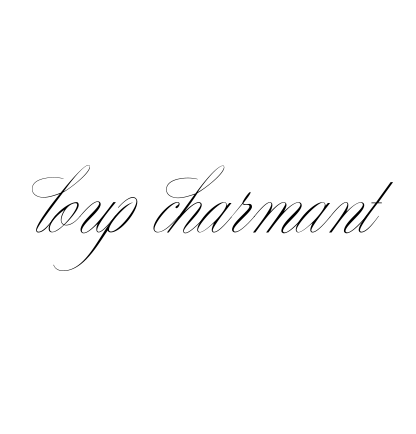 l o u p * c h a r m a n t: Jess Brown wears Loup Charmant for feature story in Selvedge. 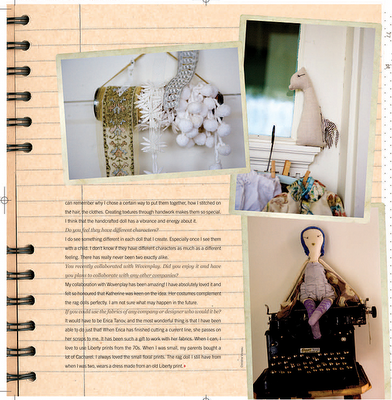 Jess Brown wears Loup Charmant for feature story in Selvedge. 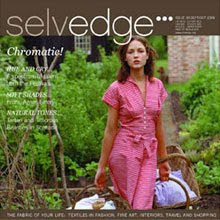 If for any reason you don't know Selvedge, check it out. 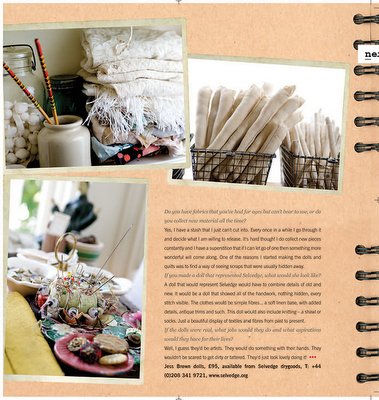 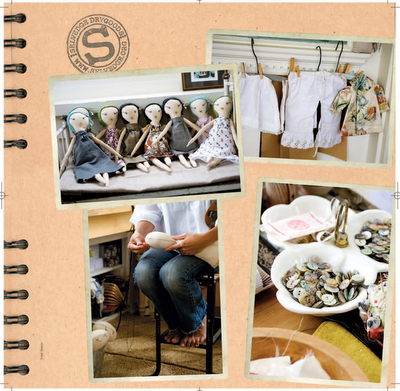 A beautiful mag dedicated to the fine art of textile works. 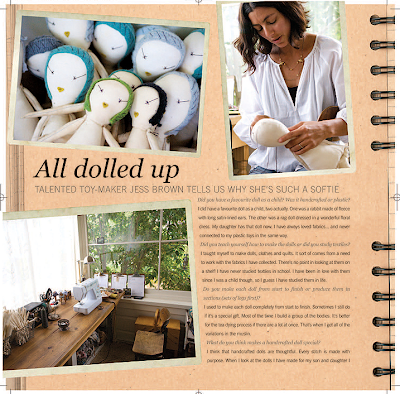 And, Jess, wearing loup charmant is as gorgeous as her dolls.